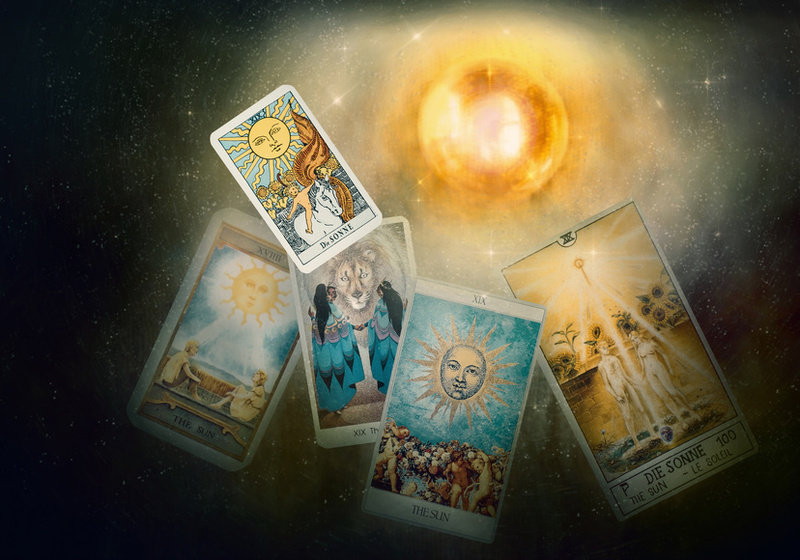 Join us for a workshop in how to read Tarot Cards with Susan Clements. £5 on the door – All welcome. Bring your Tarot Cards if you have some.